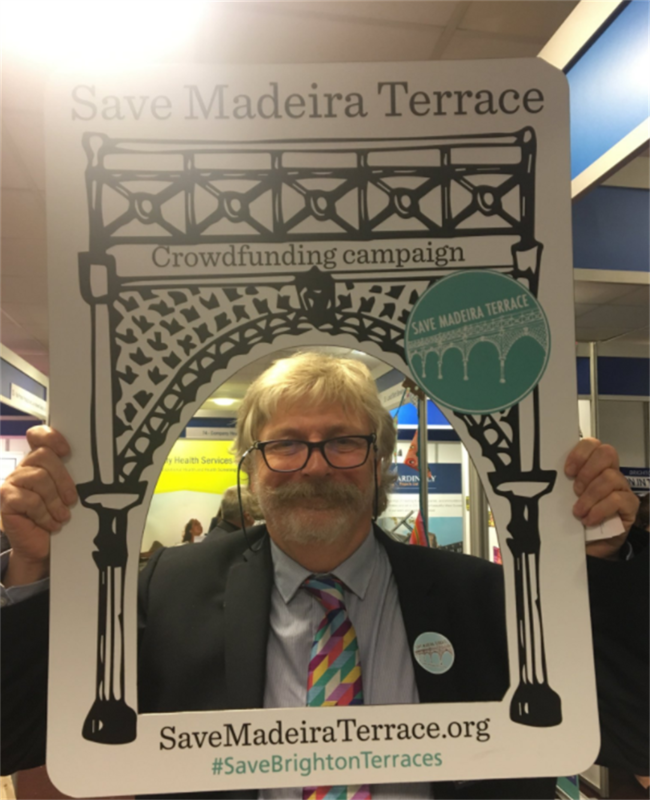 This project was funded on 30 Nov 2017! 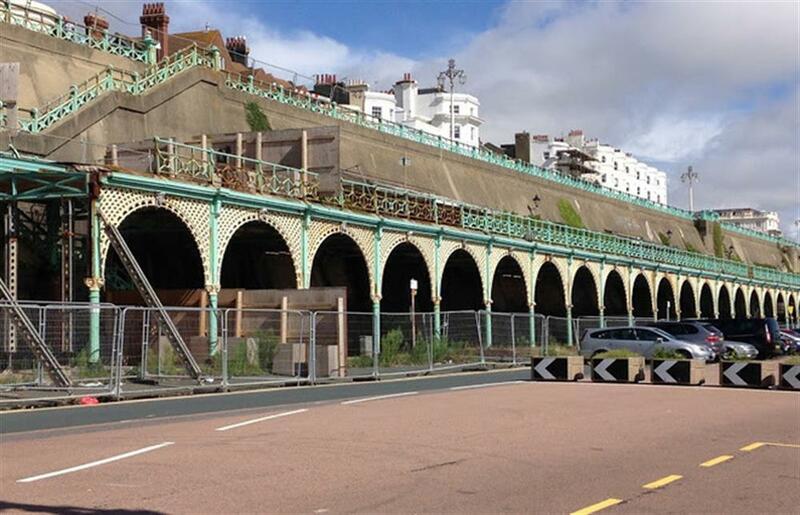 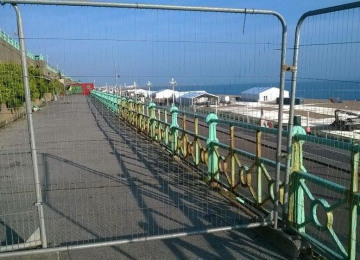 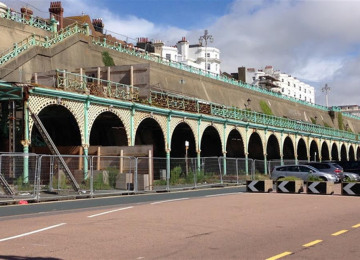 Madeira Terrace, a Grade II-listed structure running half a mile along the seafront, is falling into irreversible disrepair. 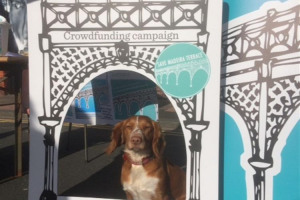 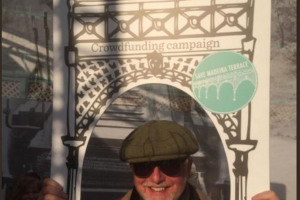 This crowdfunding campaign is the crucial first step in a £24m plan to save the arches. 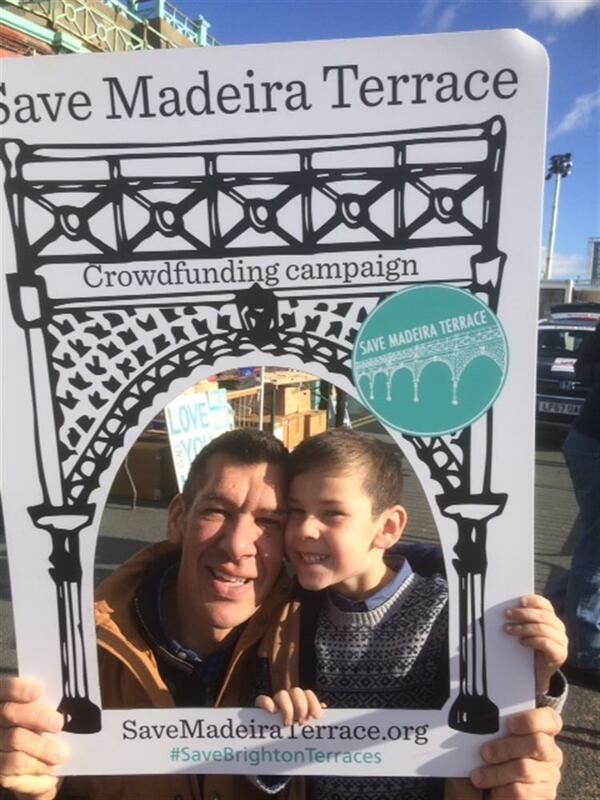 This campaign aims to restore at least three arches, but it will also do a whole lot more; helping the community to reimagine how all 151 could be used, unlocking £1m from the council, and proving a strong public mandate for future funding applications. 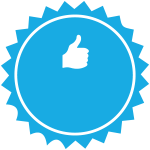 With your pledges, ideas, and volunteering we can return them to their former glory, and beyond! 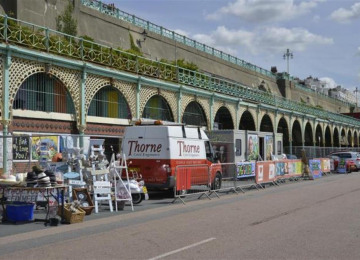 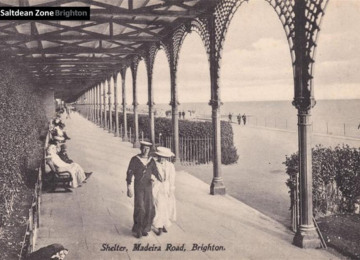 Once restored, Madeira Terrace will become the catalyst for regeneration of the eastern side of Brighton’s famous seafront. 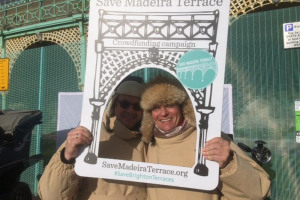 Pledges will be refunded if planning permission and listed building consent cannot be obtained. Project costs are estimates based on the latest surveys. 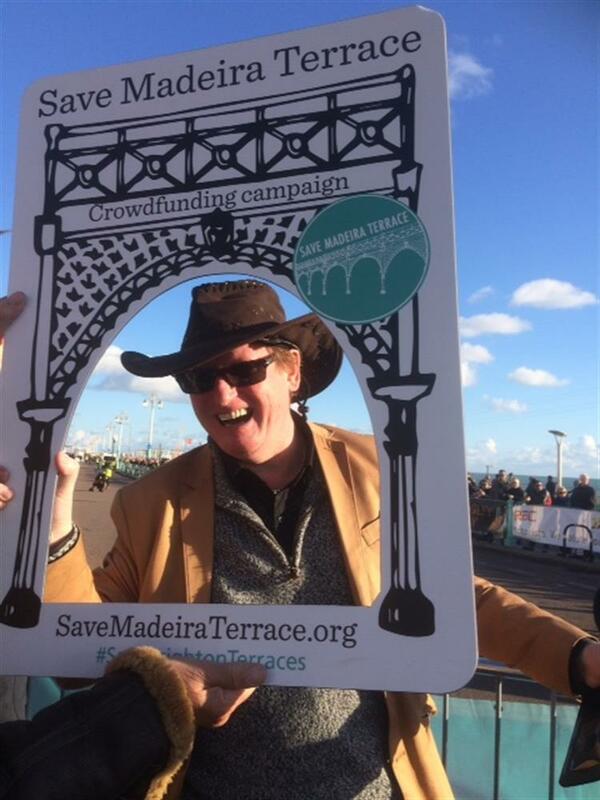 The council will cover any shortfalls if final works come in above cost. 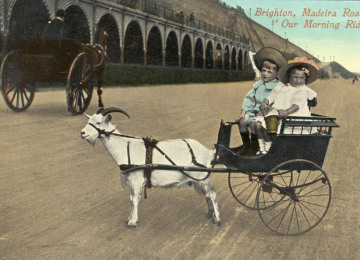 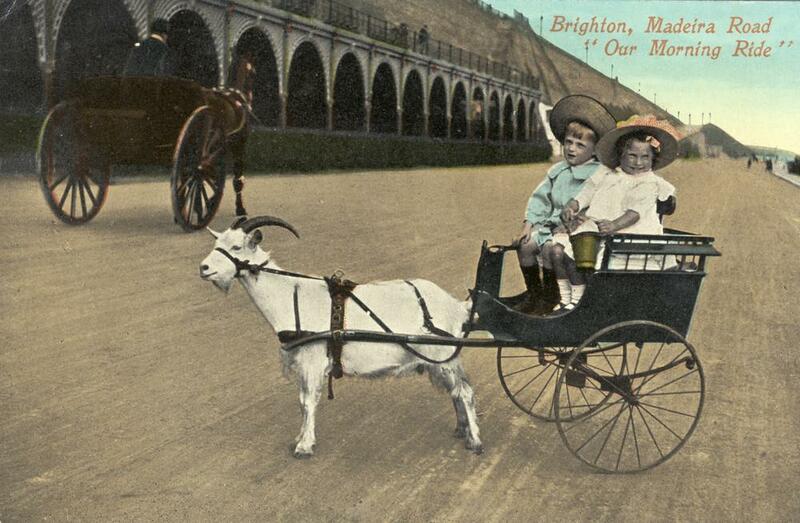 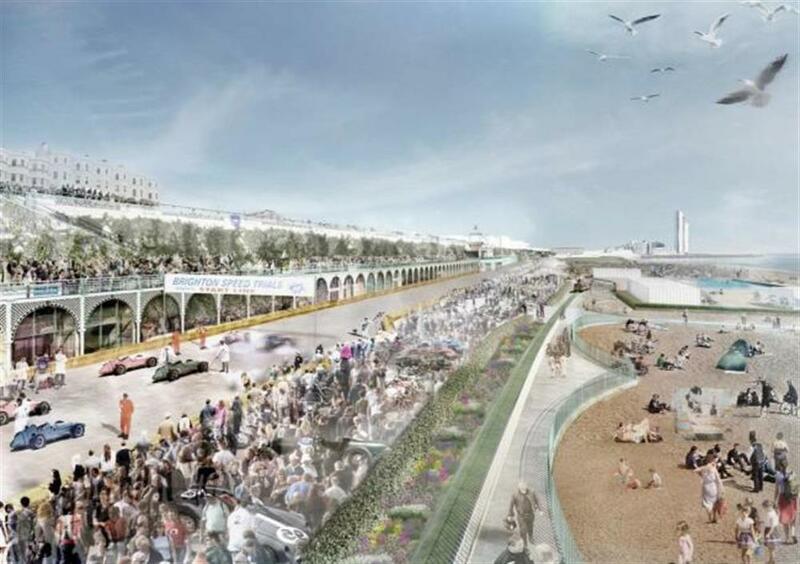 Ask the people of Brighton how they’d like to see them used! 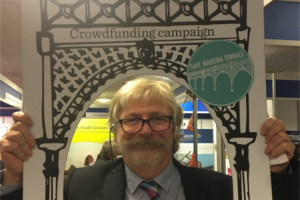 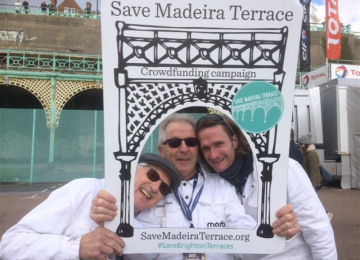 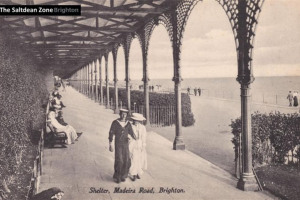 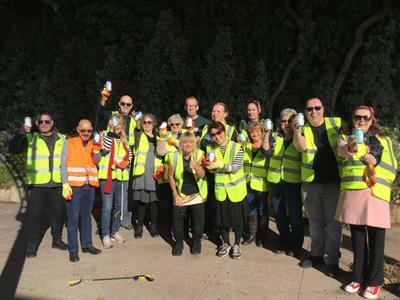 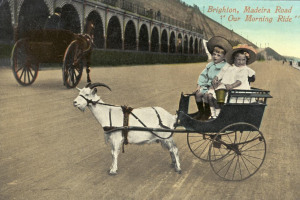 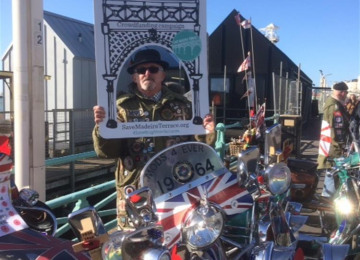 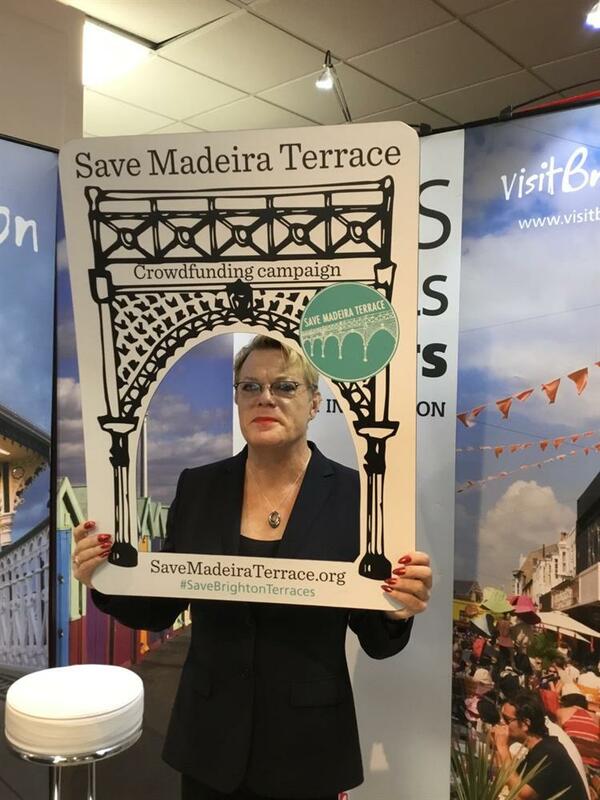 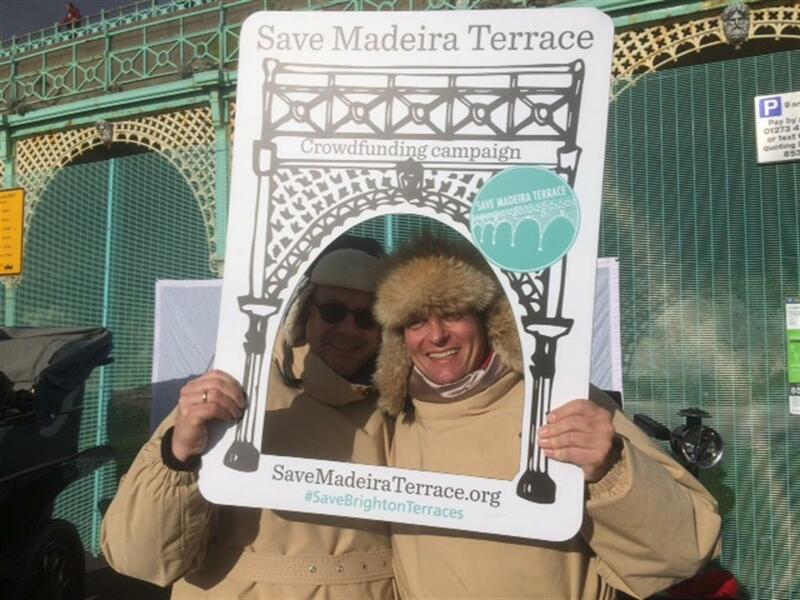 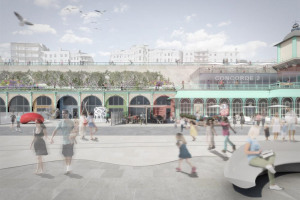 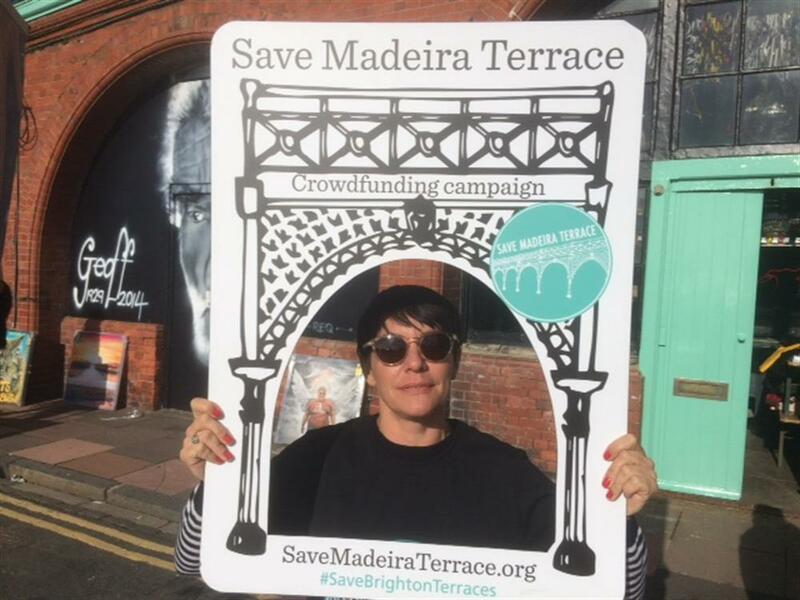 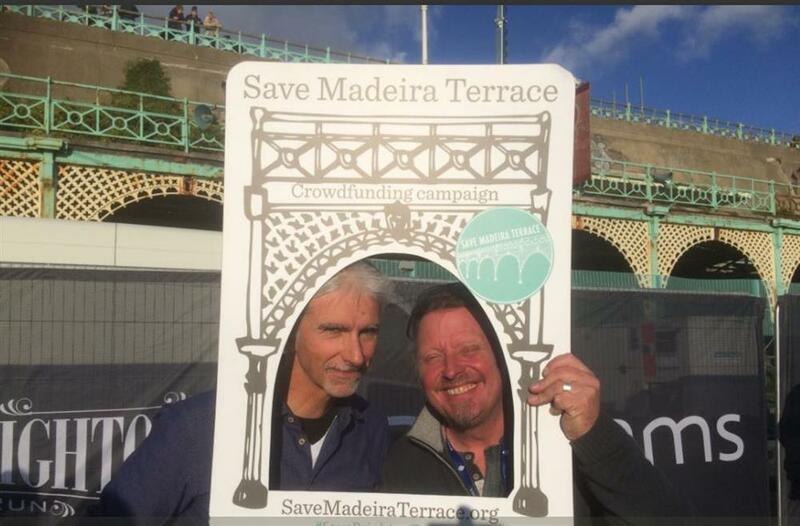 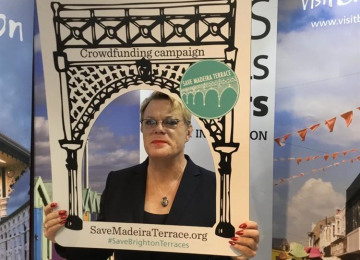 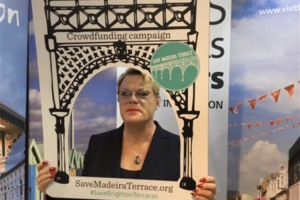 This is a giant team effort by the people of Brighton, sourcing ideas as well as donations to create a vision for a Madeira Terrace that we can all get behind. 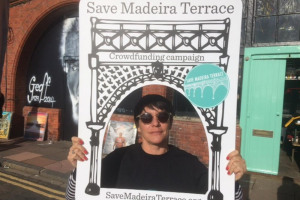 We are not sure what ideas will be put forward, how the arches will be used or which museums, bars, start-ups, shops, or artists will fill the arches over the next year. 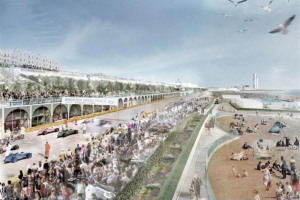 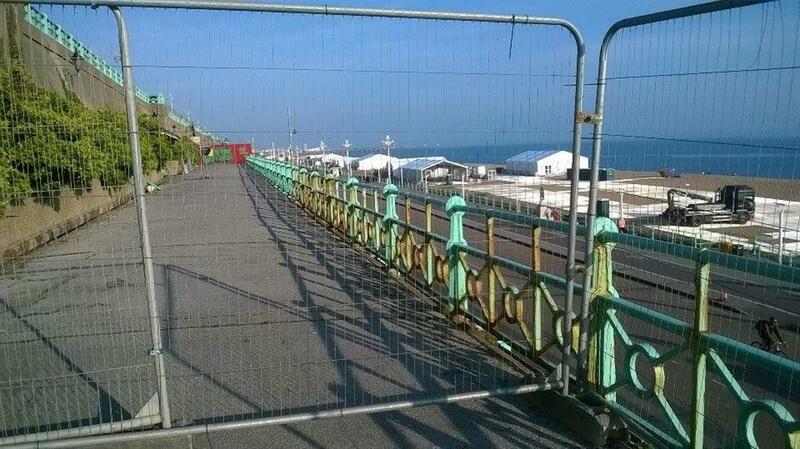 But we are incredibly excited by the prospect of injecting life back into this strip of Brighton. This project will harness the city’s energy and creativity, and allow the people of Brighton & Hove to make the country's coolest new estate - on our beach - together! 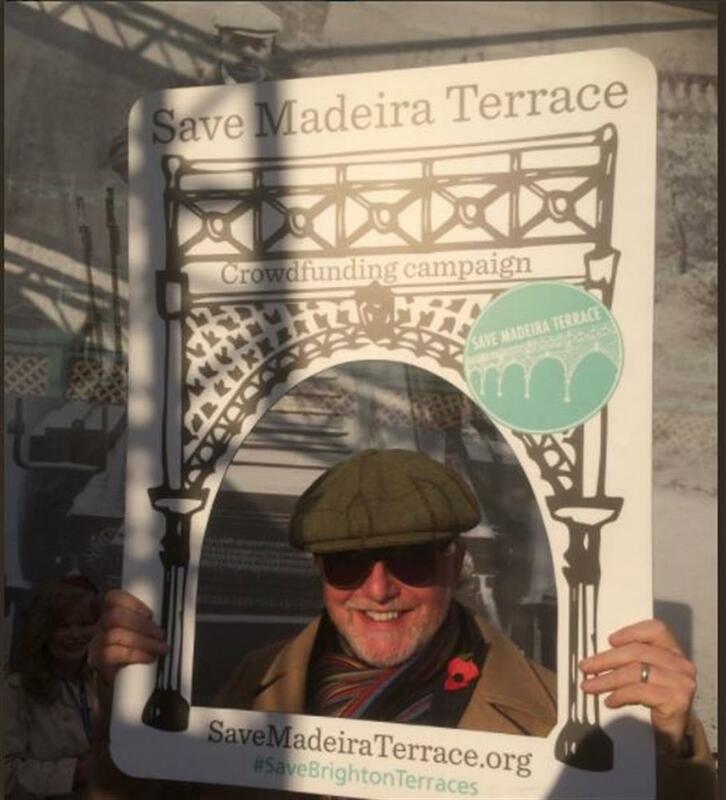 It’s about galvanising support to preserve something old while at the same time providing something exciting and different that we can all use and enjoy, for years to come. 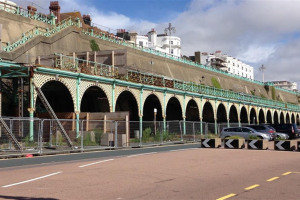 It must be noted that this costs for this campaign are estimates and subject to further detailed survey, final costs from contractors, and what is found when the structure is taken apart. 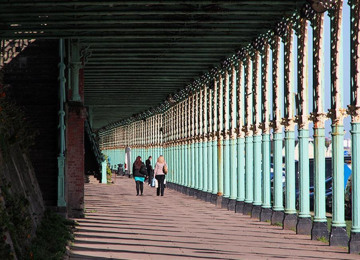 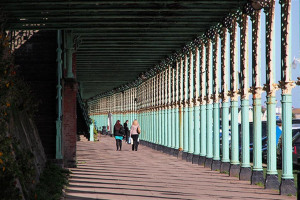 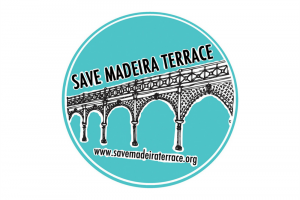 Did you know.. Madeira Terrace has been said to be the longest cast iron structure in Britain or even the world. 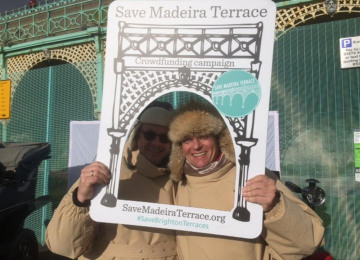 The Victorian Society has also stated that Madeira Terrace is one of 2015's Top Ten Most Endangered Victorian and Edwardian Buildings in England and Wales. 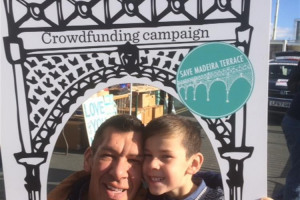 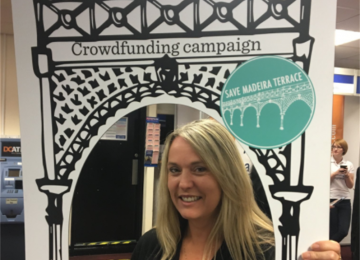 All backers will become a Friend of Madeira Terrace, giving them multiple discounts and also voting rights on which companies initially move into the arches. 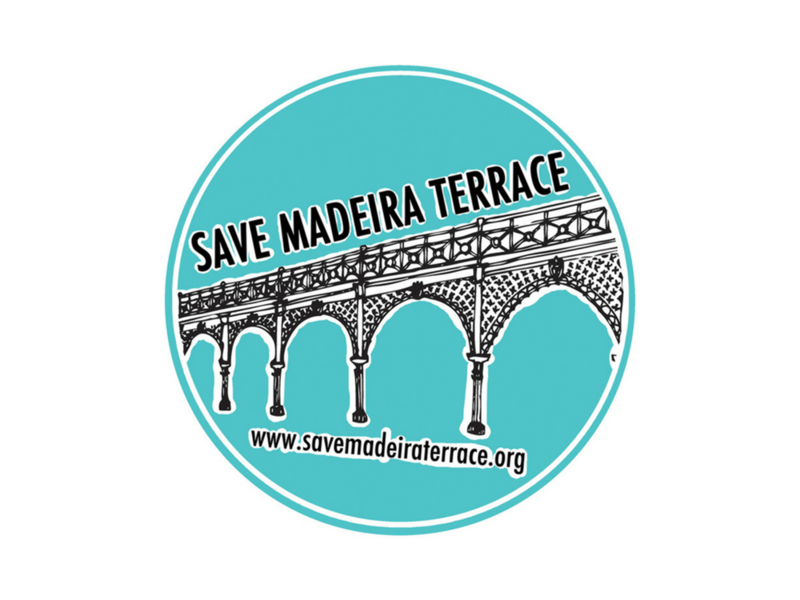 Dear Friends of Madeira Terrace, As you know, the crowdfunding campaign is now over but the restoration project is very much alive and ongoing. 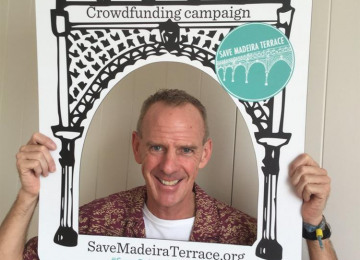 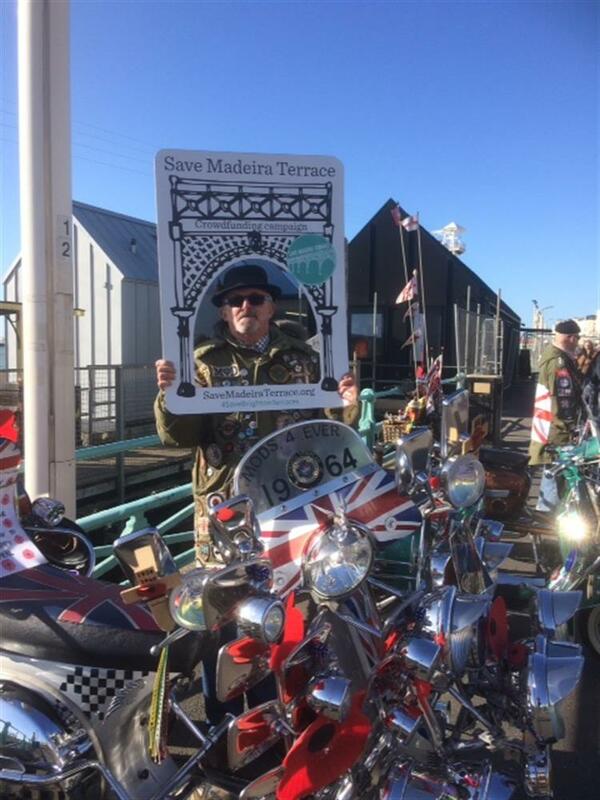 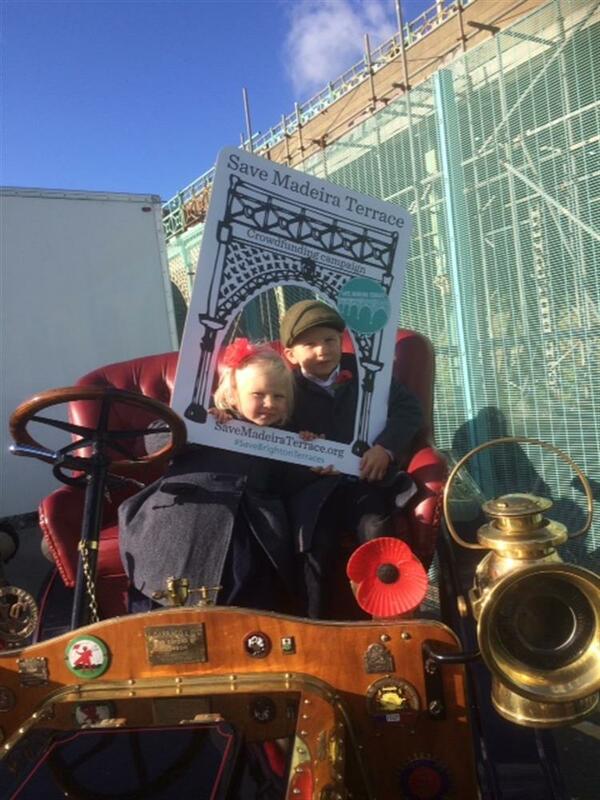 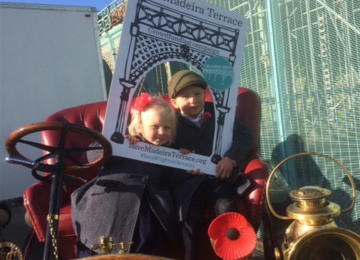 Due to the number of people coming forward and asking to donate money after the crowdfunding deadline, we have now set up a Madeira Terrace Restoration fund. 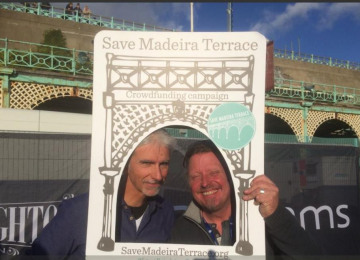 Anyone wishing to make a donation can easily do so, by: •	Online payment via the Brighton & Hove City Council website: https://www.civicaepay.co.uk/BHCC/WEBPAY_PUBLIC/WEBPAY/default.aspx •	Debit or credit card over the telephone: 01273 292641 •	Cheque posted to VisitBrighton, Brighton Town Hall, Bartholomew Square, Brighton, BN1 1JA or in person at Brighton Centre Box Office (please include, Madeira Terrace Restoration fund on the back of your cheque) Please do share this news through your networks as every penny raised will help us reach our goal of repairing and restoring the whole terrace. 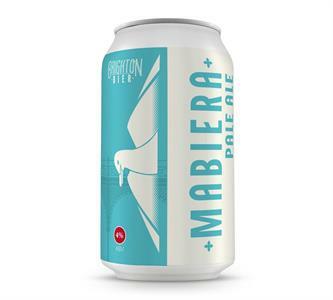 This month local brewer Brighton Bier (http://www.brightonbier.com/mabiera.html) launched special pale ale, Mabeira, and 25% of profits from the sale of Mabeira will go into the restoration fund. 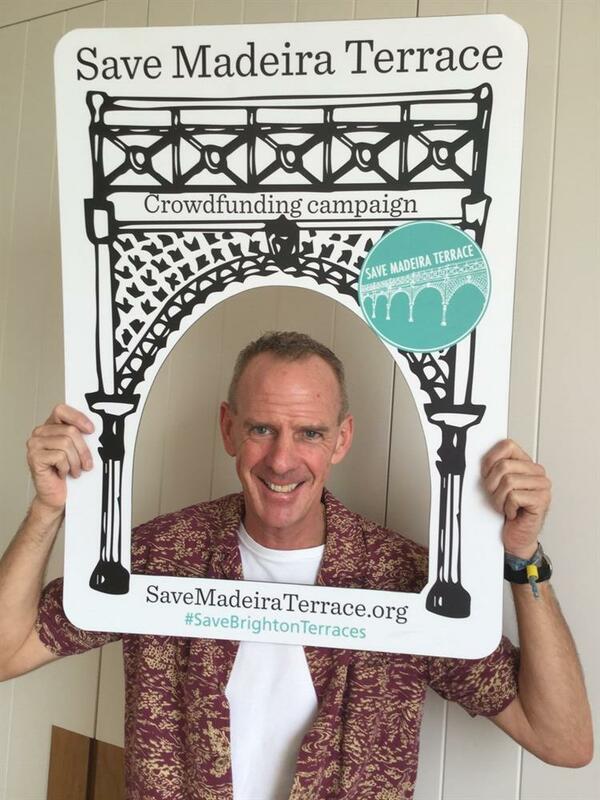 Thank you Brighton Bier! 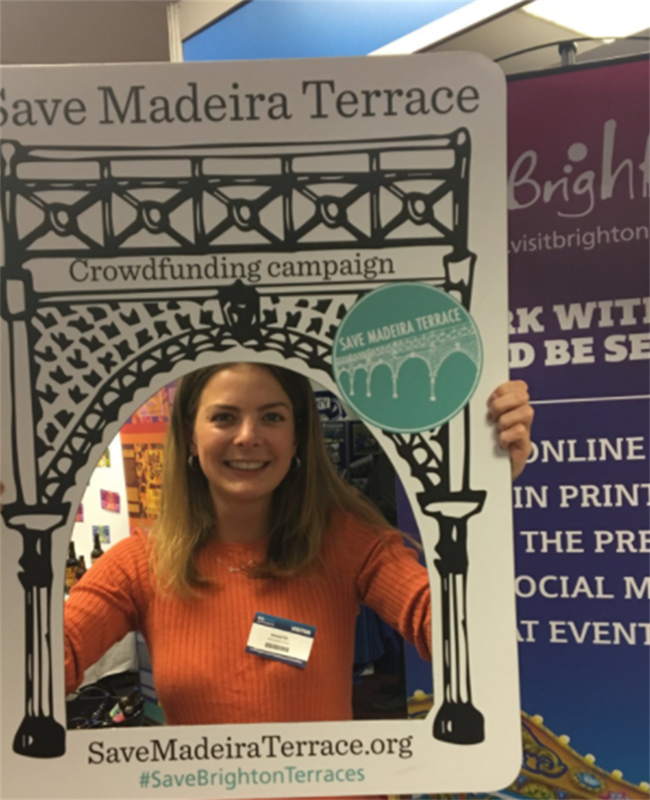 You can read more about Mabeira here: http://www.brightonbier.com/mabiera-media-release.html The story has attracted widespread coverage – in local media as well as a plethora of beer industry titles, so a great start in keeping the Madeira Terrace story alive as well as demonstrating the benefits for businesses in being part of the ongoing campaign! 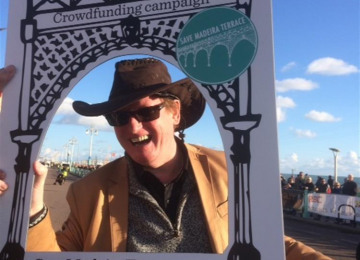 Jax Atkins, organiser of the Grand Community Raffle, that raised over £16,000 and attracted over 600 prizes, is planning another one! Jax is busy collecting prizes so if you would like to donate something, please do get in touch with her: chemicaljax@ntlworld.com or 07952-011-577 And finally, to ensure the terraces are kept clear of litter and given some extra tlc before work on the arches start, a group of residents – led by Jax Atkins and Derek Wright - has organised their next clean-up session for Saturday 17 February. 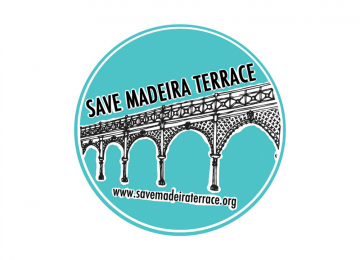 If you’d like to take part, please email Jax or Derek for more details: chemicaljax@ntlworld.com or d.wrightbrighton@ntlworld.com If you have any fundraising ideas, would like to hold a fundraising event or are interested in finding out how you can become more involved in future plans, please do get in touch: madeira.terrace@brighton-hove.gov.uk We’ll send more news, including the activities planned on Madeira Drive for English Tourism Week, next month. 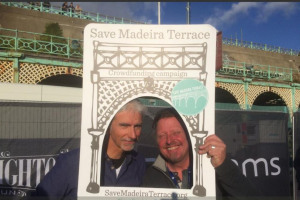 Best wishes The Madeira Terrace project team. 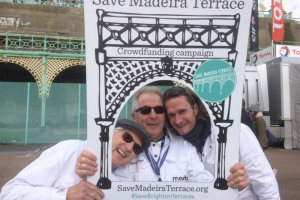 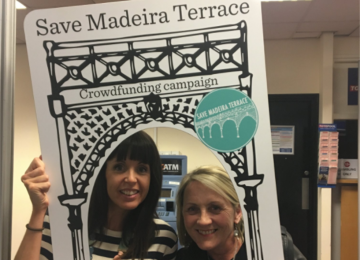 Dear Friends of Madeira Terrace, We’re still over the moon at having reached our crowdfunding target and wanted to let you know what comes next. 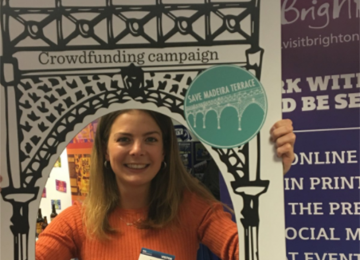 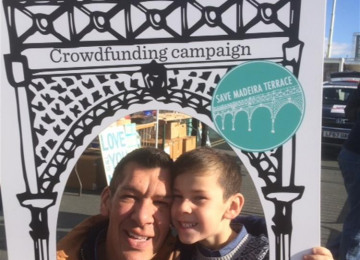 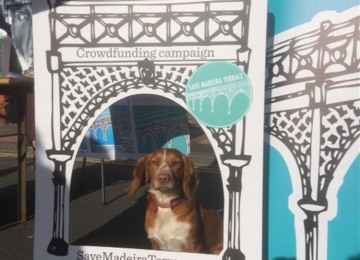 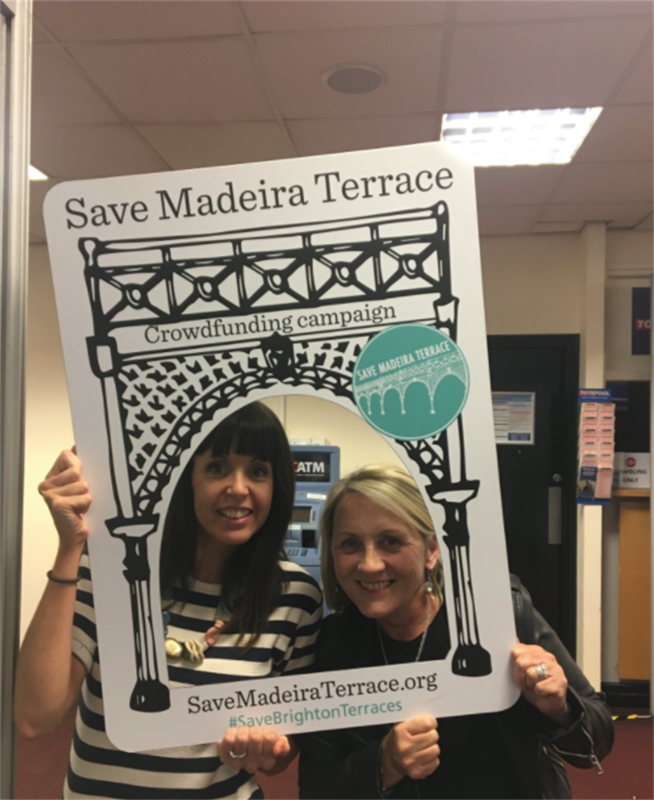 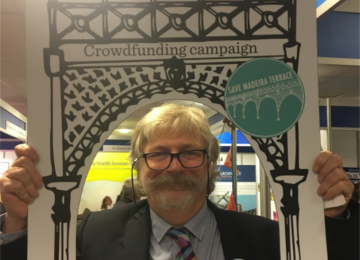 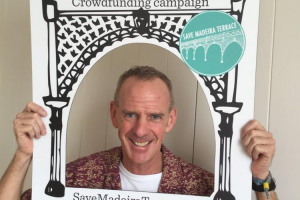 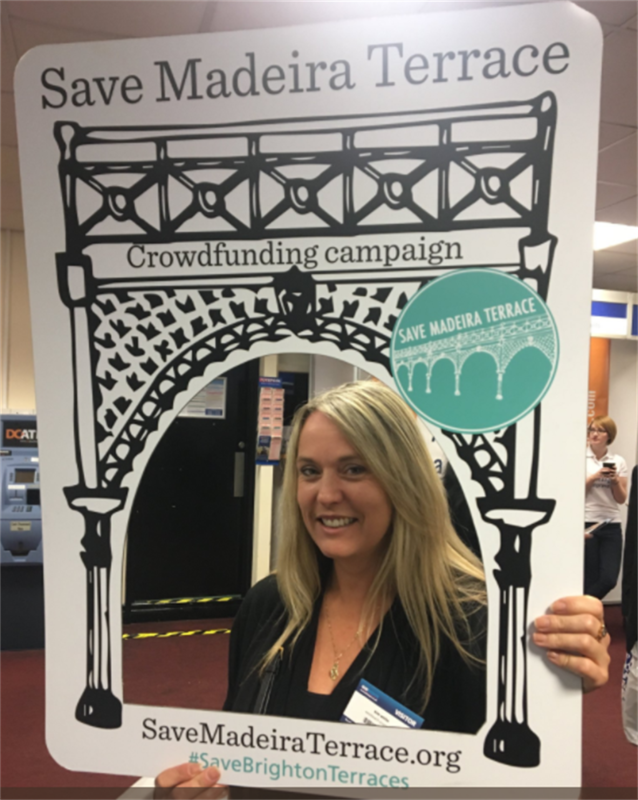 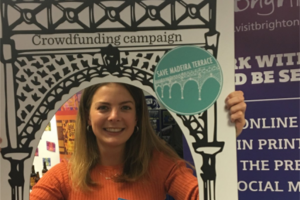 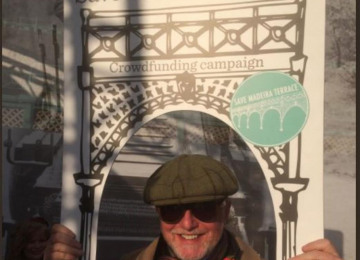 The money raised will go towards restoring three of the Madeira Terrace arches and these will act as as a showcase for the terrace by providing a physical and strong visual reminder of how the whole terrace will look once the remaining 148 arches are also fully restored. 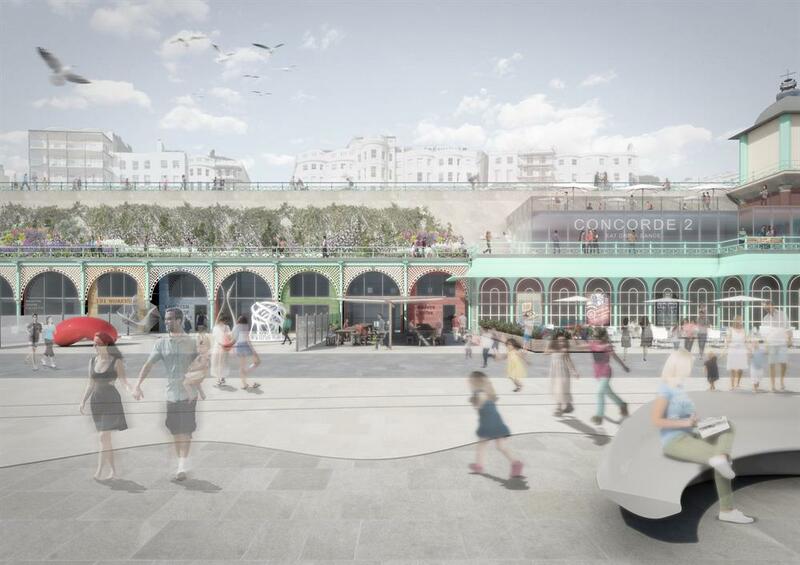 We have a long journey ahead but the first step has been taken with scoping works starting in January 2018. 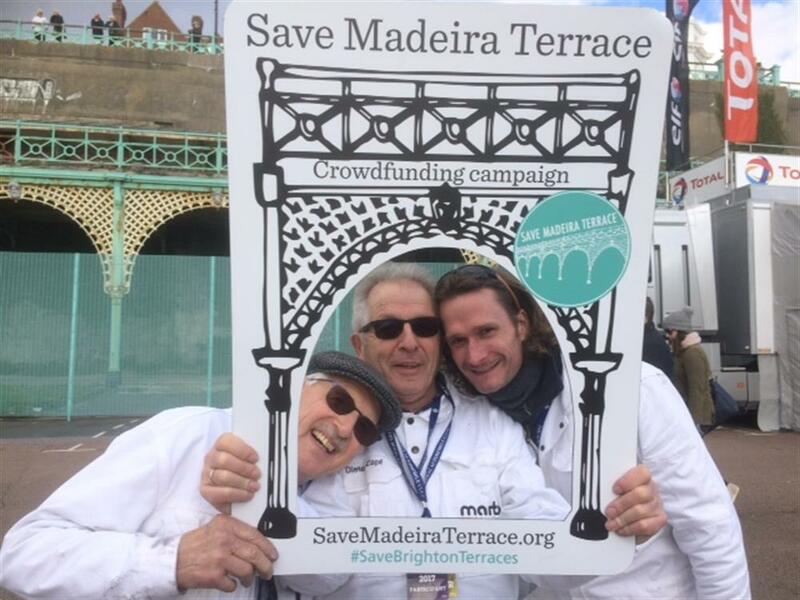 For further details please read the full FAQs at: https://www.brighton-hove.gov.uk/content/press-release/madeira-terrace-restoration-frequently-asked-questions A huge thank you once again to everyone who helped us reach this first milestone - we could not have done this without you! 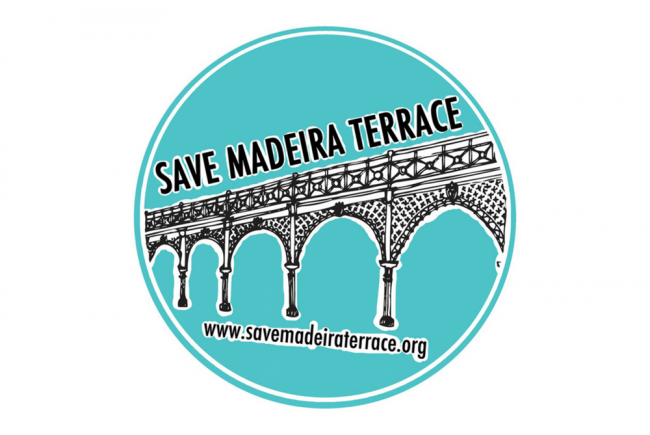 Watch the video to relive the Save Madeira Terrace campaign and see how far we've come since launching back in July! 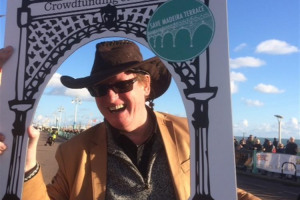 https://youtu.be/HGtXBxy_Cks Wishing you a Merry Christmas and a very Happy New Year. 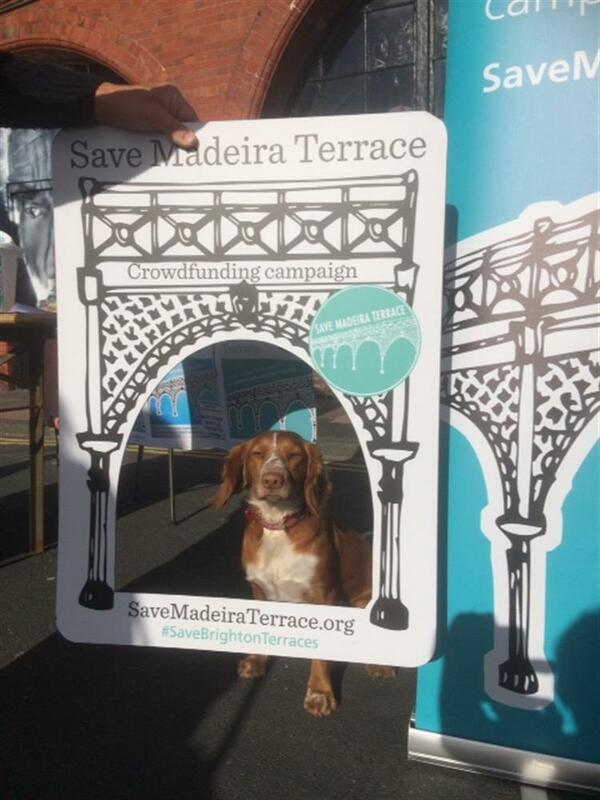 Whoop, 2120 people have pledged since fundraising began! 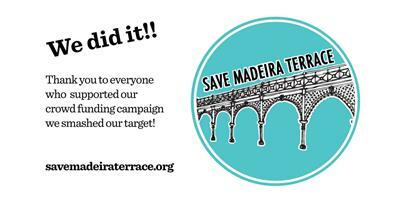 Whoop, 2110 people have pledged since fundraising began! 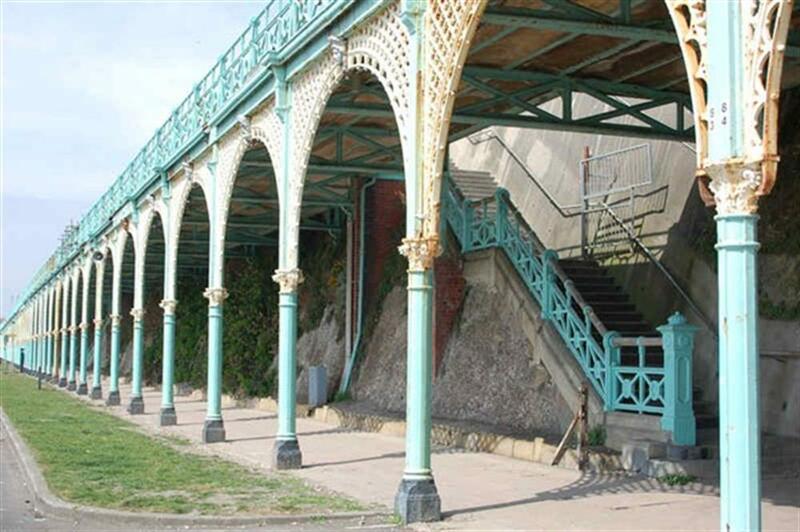 Exterior landscaping, lighting, and other works. 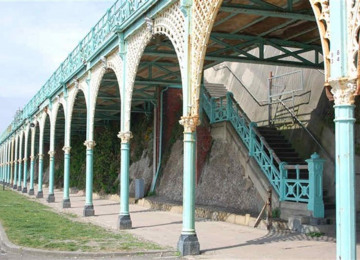 Contractor compound, facilities and set up costs. 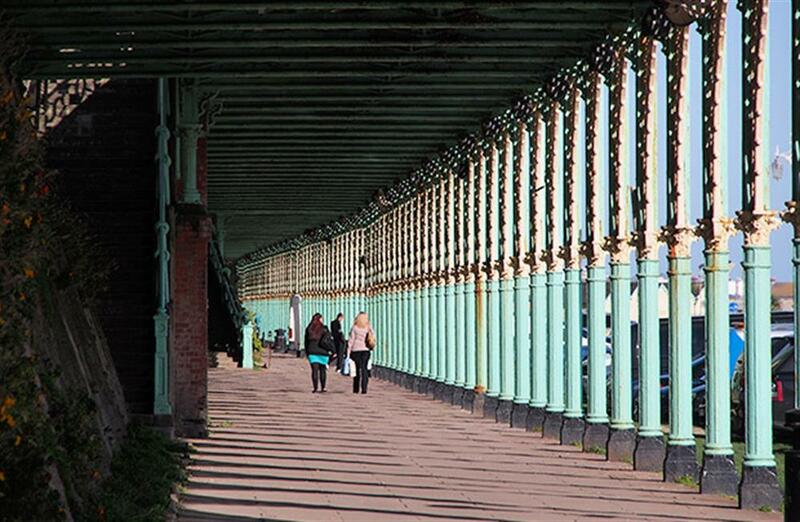 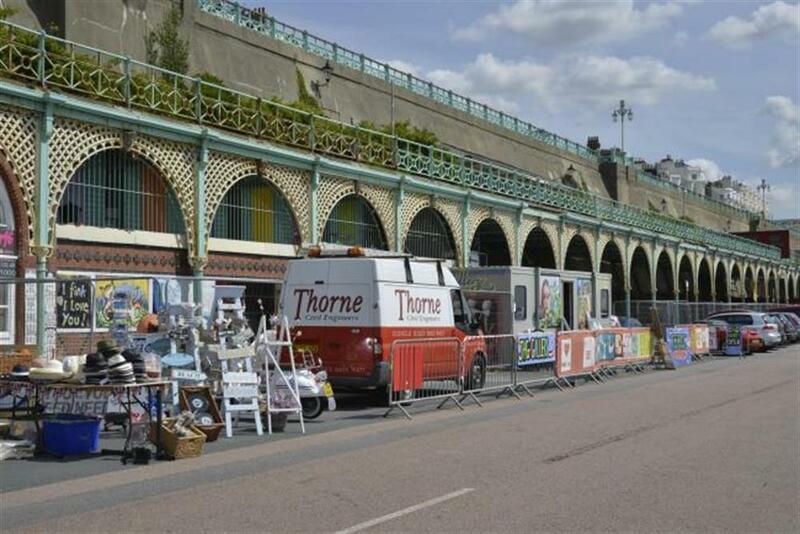 VisitBrighton is the official destination marketing body for Brighton & Hove and it is part of the city council. 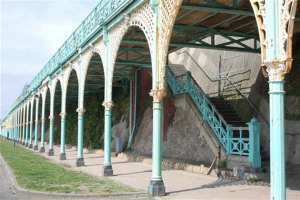 VisitBrighton.com was established to provide tourists with details of where to stay, what to see and where to visit during their stay. 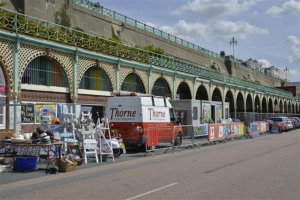 Project Delivery Manager: VisitBrighton The Project Delivery Manager takes legal responsibility for receiving and spending the funds raised and ensuring the project is delivered.